The chair is with our own design, and is the strongest chair in the line. 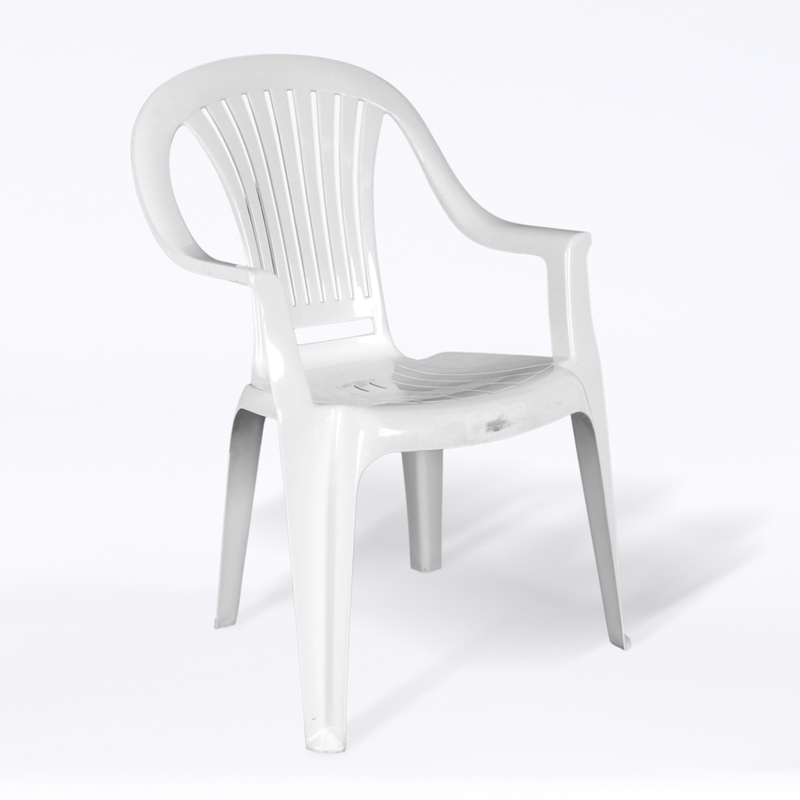 The advantage of the weight and thick, the contained in the middle to lower side plastic pillars creating a network connected with the legs, give strength to the center and the back of the chair. The end of legs are equipped with plastic basements to prevent chair slipping on smooth surfaces.